1. 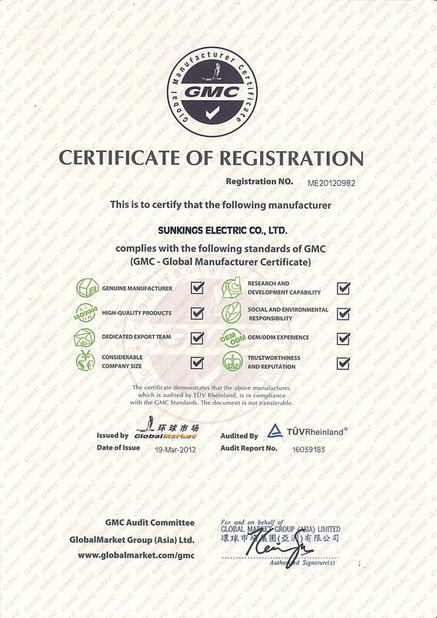 Excellent products can not be separated from repeated and strict testing, on the base of ISO9001 quality system and combined with the actual situation of the company, Sunkings Electric Co., Ltd has established a more comprehensive quality control system. 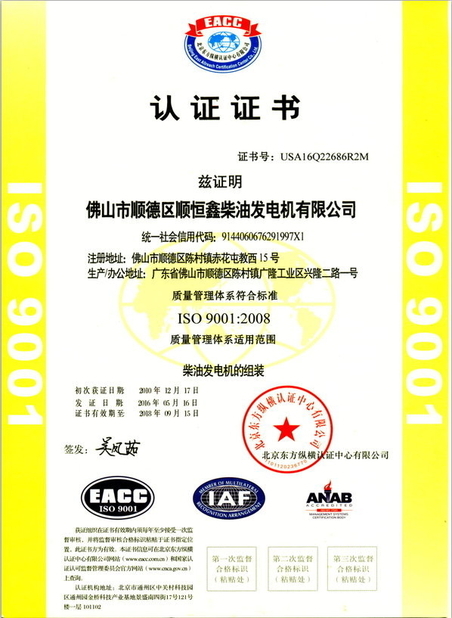 Our quality target is: product standard implementation rate reaches 100%, inspection qualification rate of factory product reaches 100%. 2. 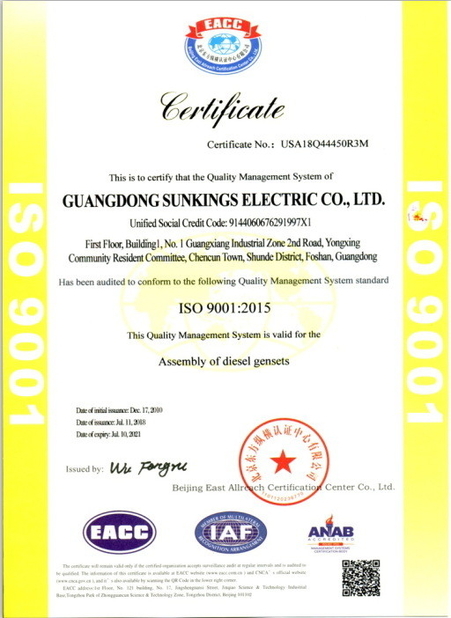 All diesel generator set equipments supplied by our company have passed certification of ISO9001 international quality system, and all equipments must be tested successfully before delivery. 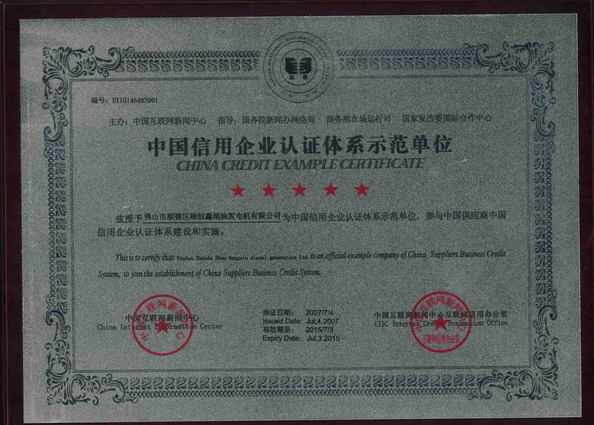 The equipment guarantee period is one year or 1000 running hours since the date of delivery.